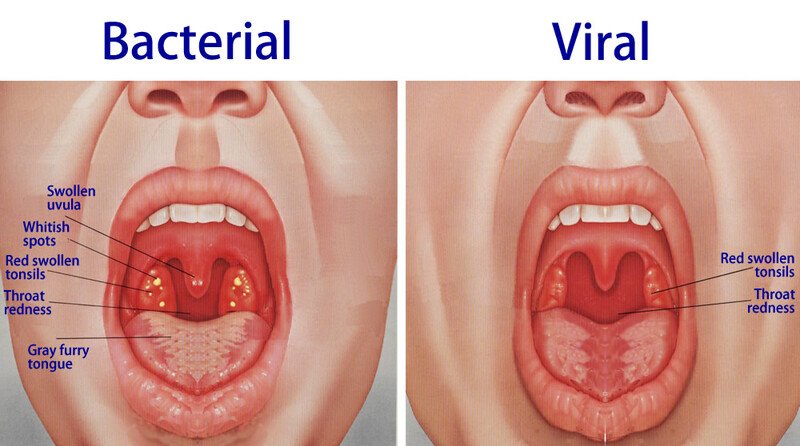 Tonsillitis is a common viral or bacterial infection that results in an inflammation of the tonsils and throat. It can also lead to potentially severe complications, however, so it is generally a good idea to know more about tonsillitis and how you can address it. Tonsillitis is a condition characterized by an inflammation of the tonsils. Most people throw this word around, and for very good reason. The condition is quite common among both children and adults. If you’ve ever wanted to know more about tonsillitis, however, then read on. 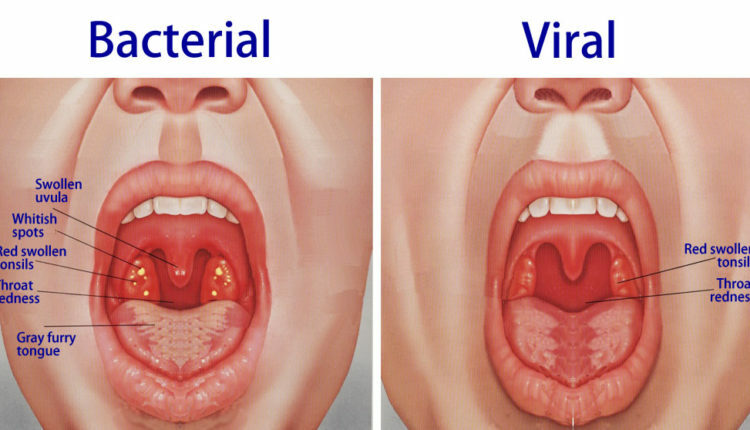 Tonsillitis is typically caused by a viral or bacterial infection. The condition is a type of pharyngitis—an inflammation of the pharynx, or throat—and can last for quite some time, depending on severity. Infectious means it can cause an infection. Contagious means the infection can be spread from one person to another. The infection may propagate by physical contact or droplets inside the air caused by anyone sneezing or coughing. As with coughs, colds, flu, along with other similar infections, there is a chance that one could pass on the disease. In particular, if you might be in close contact together with others. Tonsillitis can be caused by the common cold virus, but also results from more serious viruses such as the herpes simplex virus, the cytomegalovirus and the Epstein-Barr virus. Tonsillitis caused by bacteria typically result from streptococcus bacteria, as well as pneumonia, pertussis, diphtheria, syphilis and gonorrhea. However, while pregnant, ensure you get a good body pillow like the Leachco, which can help you relax, just a little bit, but make sure you see your doctor. In order to know more about tonsillitis, it is important to be aware of the symptoms of this condition. People suffering from tonsillitis tend to have swollen tonsils, which are red and have white or yellow patches on them. Tonsillitis also brings with it stiffness and tenderness of the neck, pain and/or difficulty in swallowing and bad breath. Because it is an infection, tonsillitis is also associated with fever, chills, headache, cough and sore eyes. Thankfully, there are treatments for tonsillitis. To reduce the pain associated with inflammation, doctors typically prescribe anti-inflammatory drugs, pain killers and fever-reducing medication. If tonsillitis is caused by a bacterial infection, then antibiotics will usually do the trick. If the tonsillitis is caused by a virus, then the inflammation will subside once the virus has been fought off by the body. It is important to treat tonsillitis immediately, as it is associated with several complications. These include dehydration, kidney failure, blocked airways and even rheumatic fever and glomerulonephritis. In extreme or chronic cases, a tonsillectomy is performed to remove the tonsils.